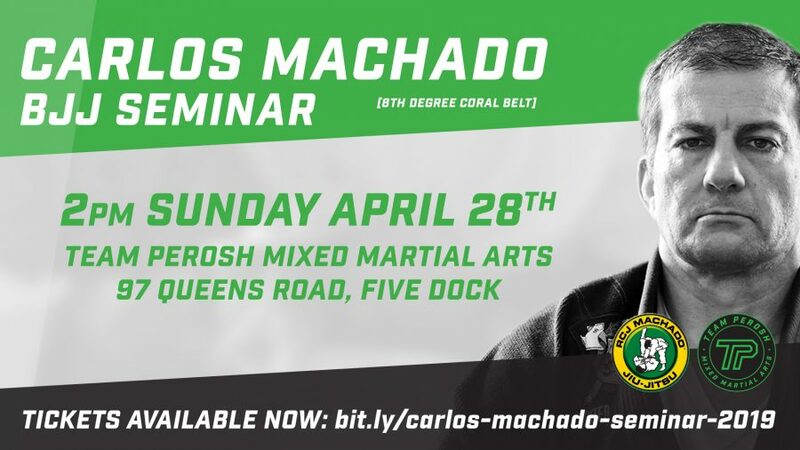 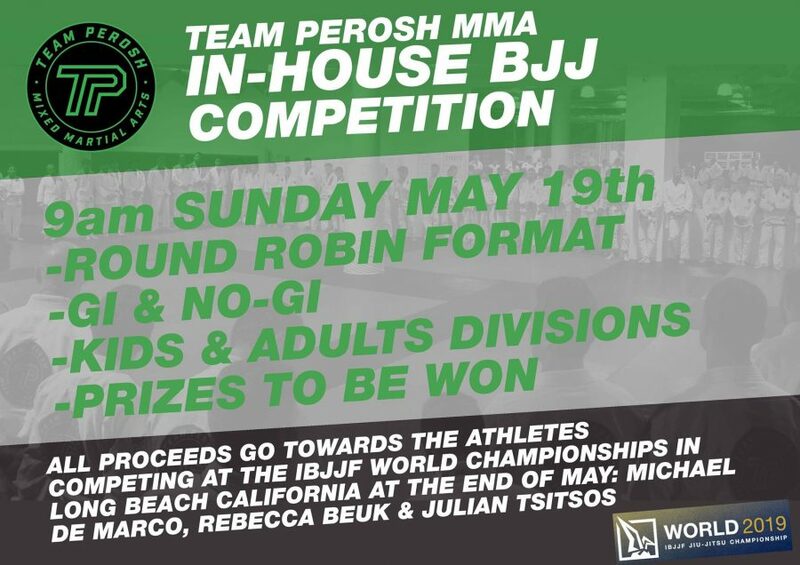 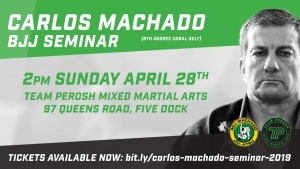 Carlos Machado is teaching a BJJ seminar at Team Perosh Mixed Martial Arts on Sunday 28th April. Book your place now before it sells out as spaces are limited. 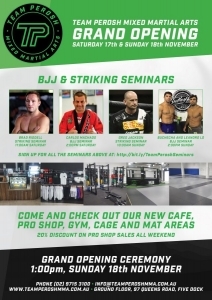 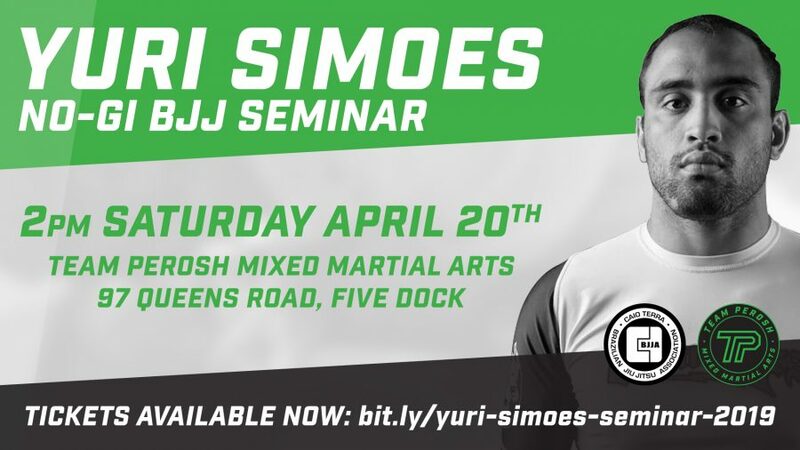 Yuri Simoes is teaching a No-Gi BJJ seminar at Team Perosh Mixed Martial Arts on Saturday 20th April. 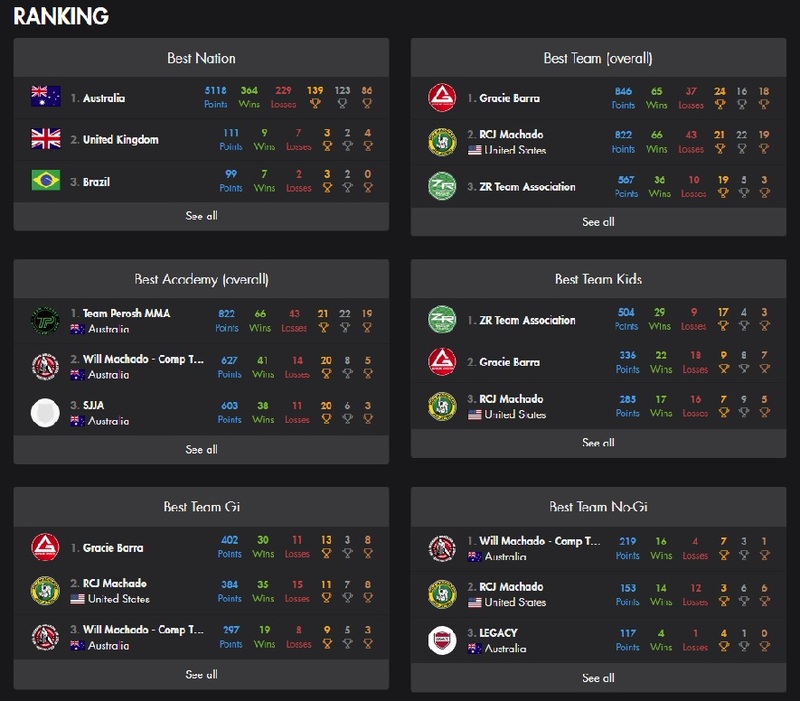 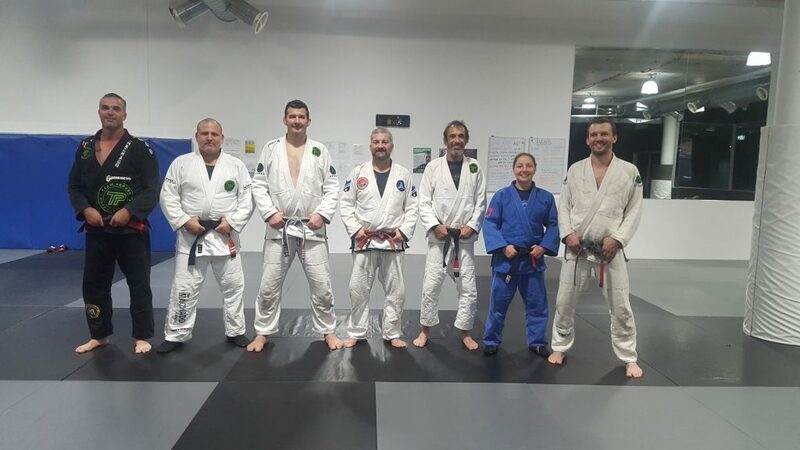 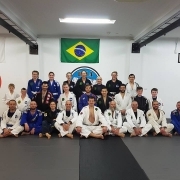 Congratulations to everyone who graded at Team Perosh affiliate BJJ academies RMA in Griffith 30th May, Mackay MMA in Mackay 5th June and AMA in Brisbane 9th June. Congrats to everyone at Team Perosh affiliate BJJ academy RMA & Total Fitness who graded on Wednesday night 30th May! We had a number of white belts grade and the blue belts graded to 4th stripe now only one away from Purple Belt. 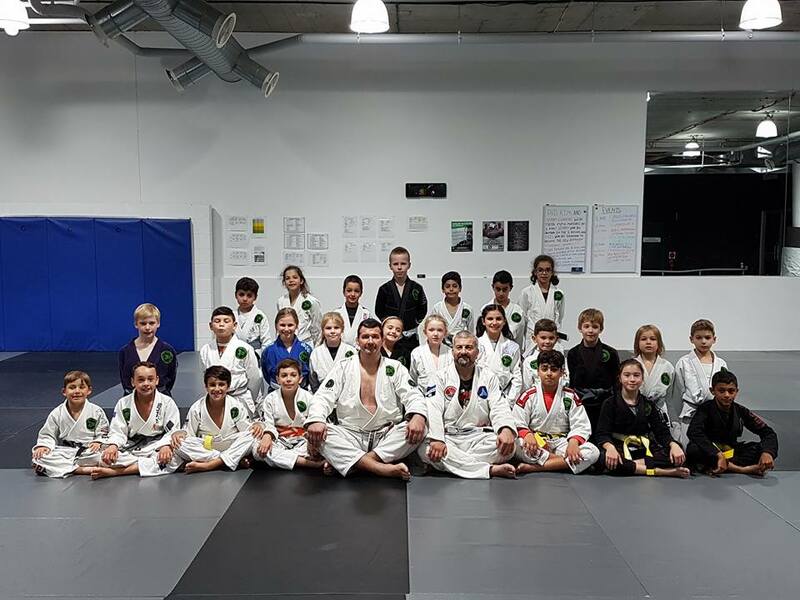 Well done to the coaches Frank Cirillo, Peter Moraschi and Elizabeth Heffer on getting the students ready. 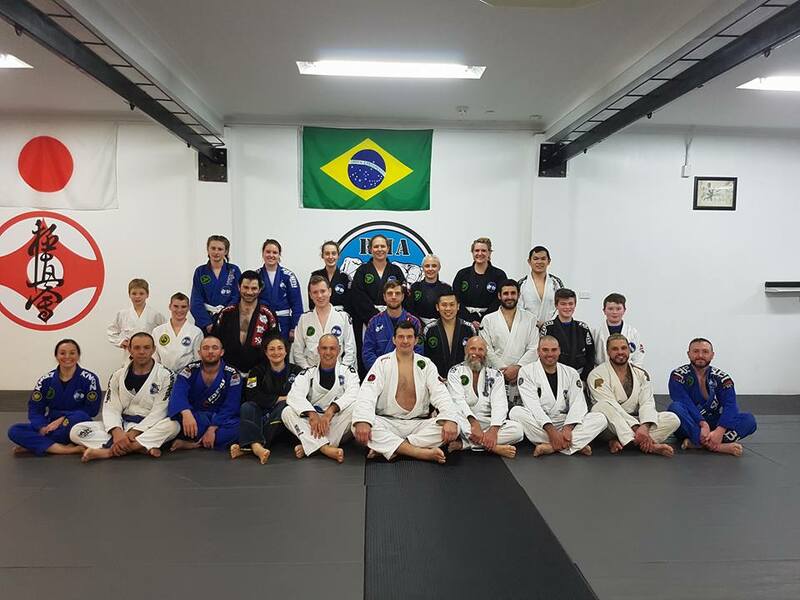 It was a huge grading and everyone nailed it on 5th June in Mackay. 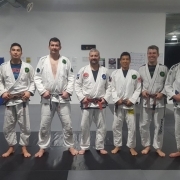 Extra special congratulations to new BJJ Brown Belt Todd Laister. 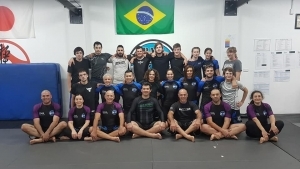 Well done to Coach David Garnham on getting everyone ready. 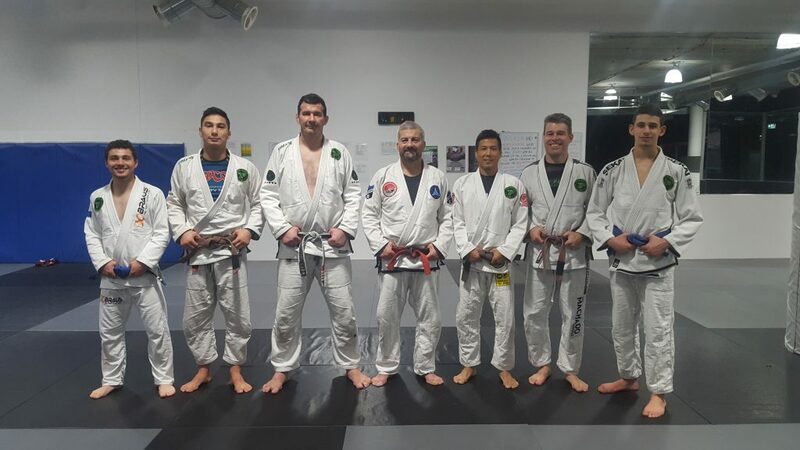 And congrats to David on receiving his 3rd stripe on his BJJ Brown Belt. 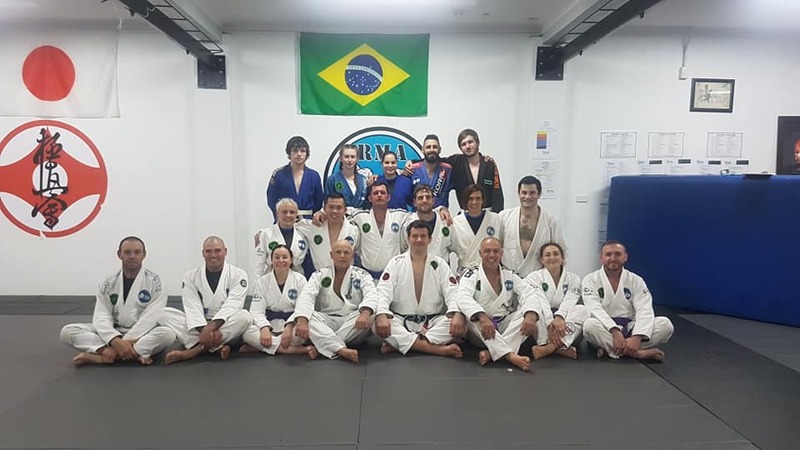 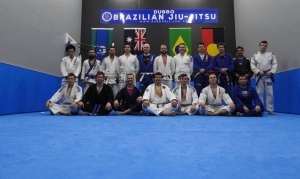 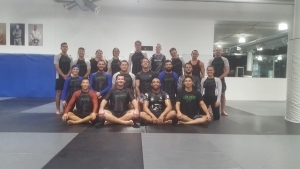 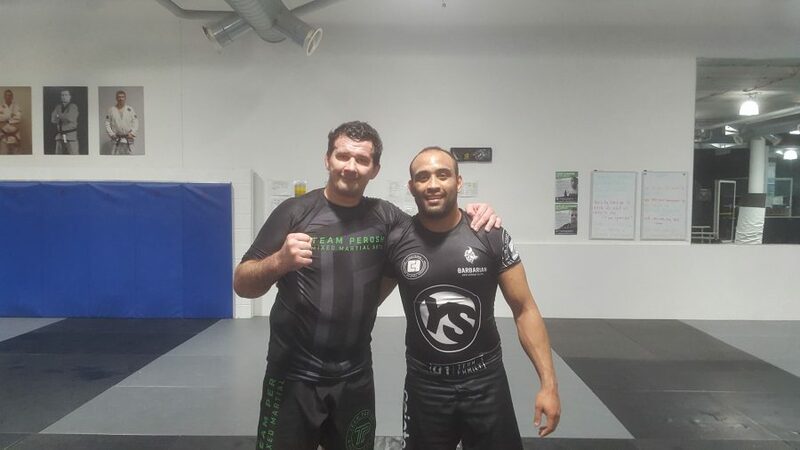 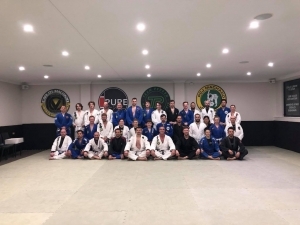 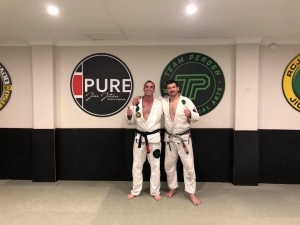 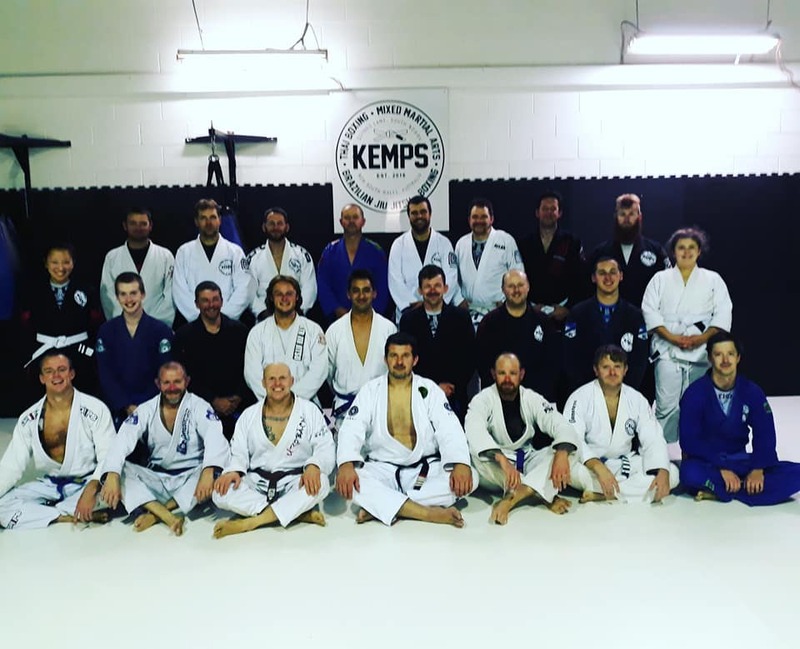 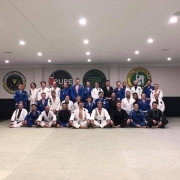 I taught a BJJ seminar and attended a BJJ grading at Team Perosh affiliate academy Advance Martial Arts in Brisbane 8th and 9th June. 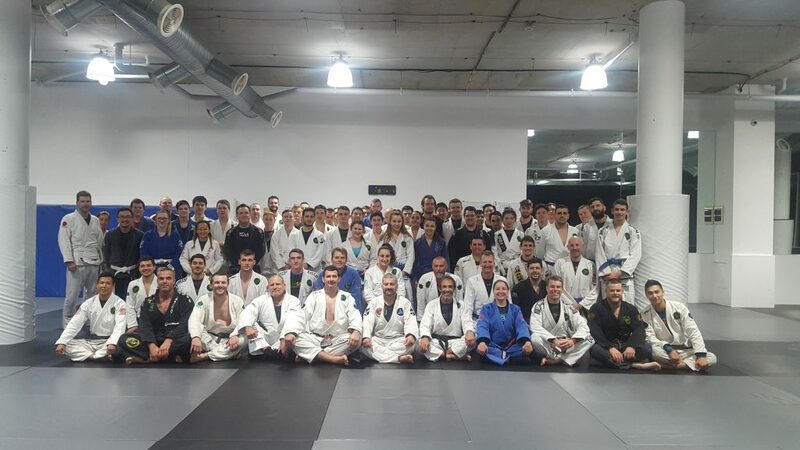 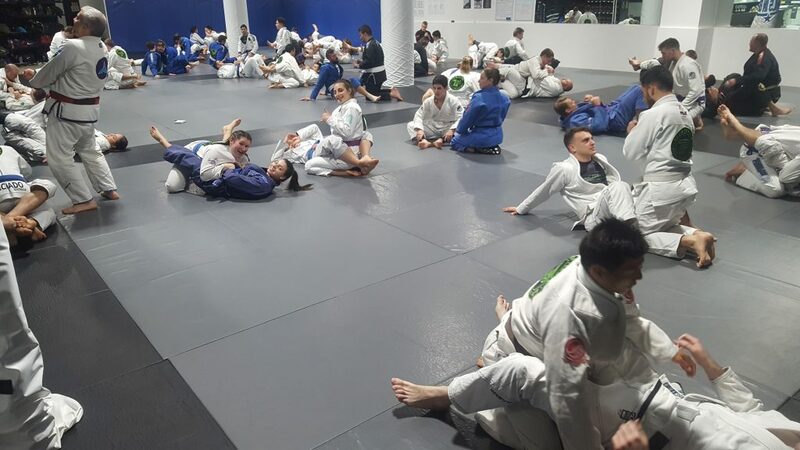 Thank you to everyone who attended the seminar on Friday and congrats to everyone who graded on Saturday. 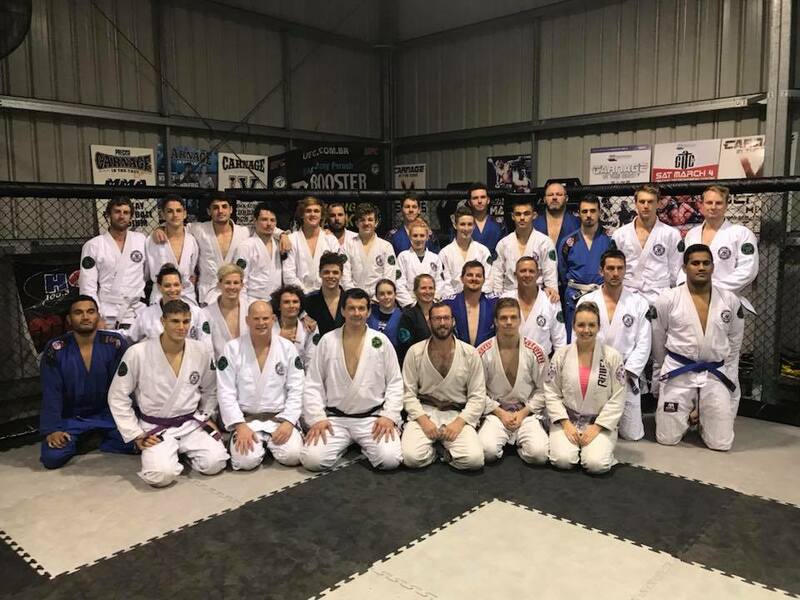 Well done to head coach Matt Cooper on getting everyone ready for the grading. 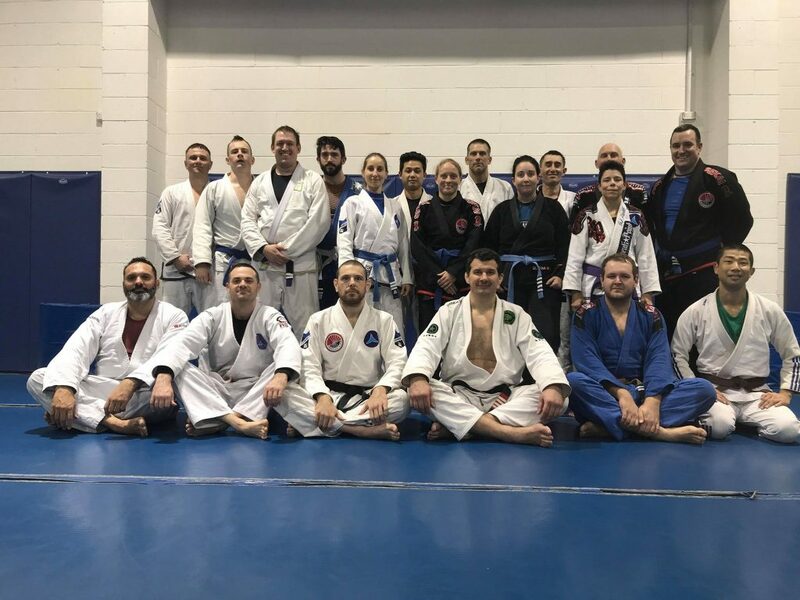 I am looking forward to seeing everyone's progress the next time.